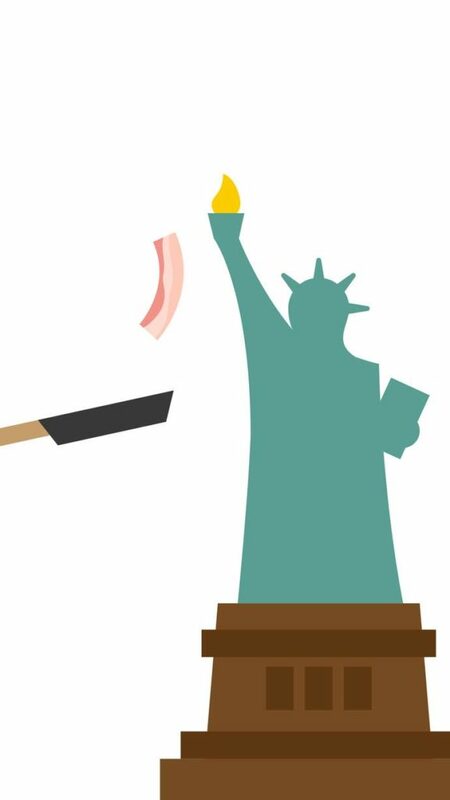 Do you have a deep burning love within for bacon? No… we didn’t think so, but wait! Don’t stop reading just yet!!! …today we’ve got a game so stupid, so unnecessary, so utterly not asked for by anyone living on planet Earth, we just have to share it with you! 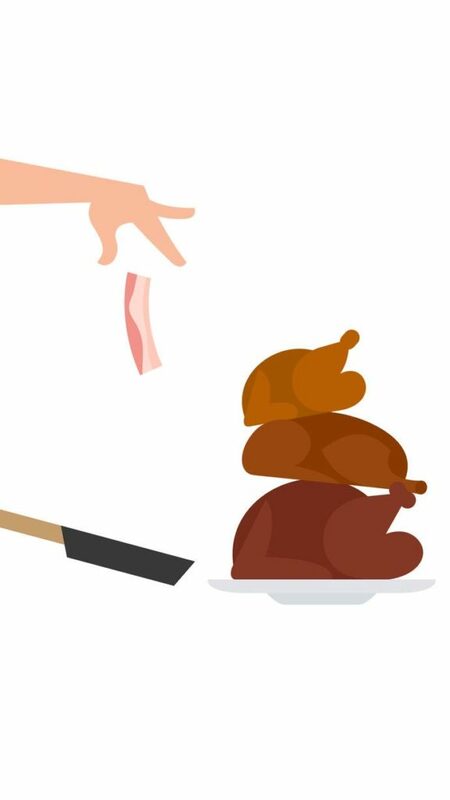 Bacon – The Game (by Philipp Stollenmayer) is a game about flicking bacon onto pretty much everything you can think of. 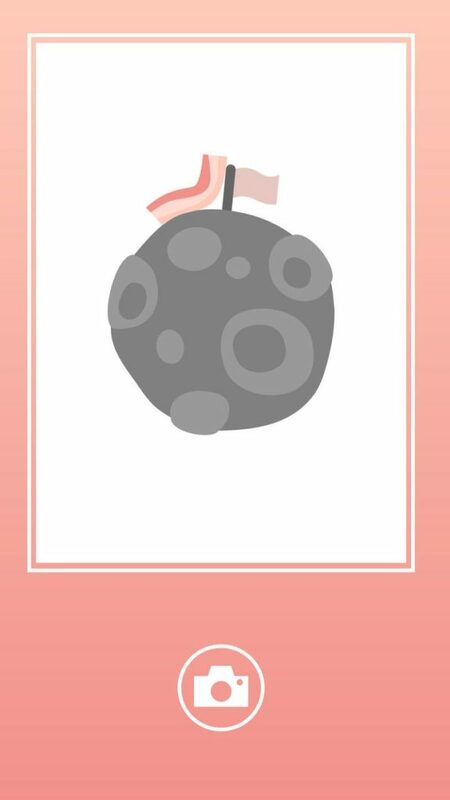 Set in a minimalistic 2D space somewhere on your phone where salmon, Mount Everest, pancakes, and red wine all need a little extra bacon, your mission in this game is to tap on the screen of your device in order to flick bacon onto whatever objects you are given. Other than the fact that the bacon in this game is super slippery, making it sometimes frustratingly difficult to get it to stay stuck to a giant clump of broccoli, Bacon – The Game is actually pretty cool. With next to no Ads, an abundance of funny (and not so funny) levels for you to enjoy and an endless supply of digital bacon for you to flick away, this is probably the most unnecessary game we’ve reviewed recently, but hey, why not!? If you’re a fun-hating, problem loving monster of a gamer who thinks games without a real purpose shouldn’t exist, then this probably isn’t a game you’re going to enjoy.